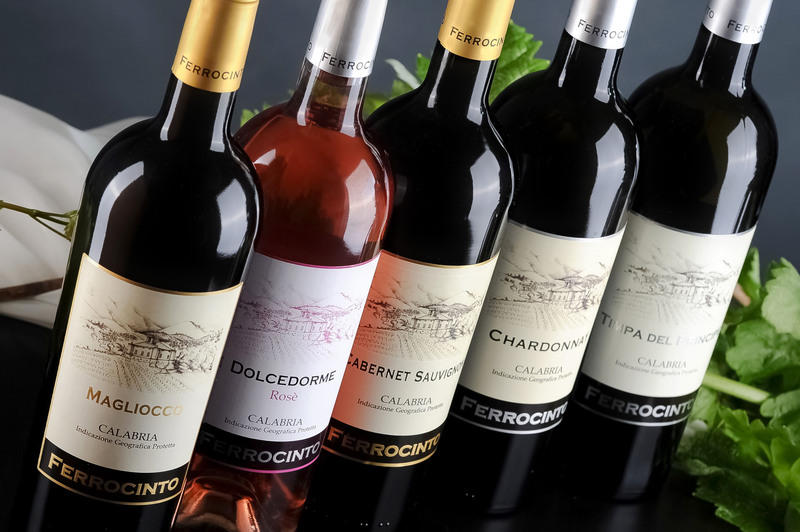 The wines produced in the estates Tenute Ferrocinto are the result of a deep knowledge of the land and its potential. This company is in the province of Cosenza, where the eye can freely run between the slopes of the Pollino Massif, imposing and majestic above the horizon, down to the sea, whose presence, smells, light are immediately perceptible. 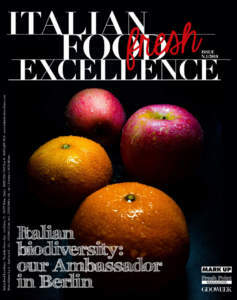 Luigi Nola, one of the owners, explains: «Here, the selections Ferrocinto are born. They inspire and engage both body and mind in an incredible journey of discovery. The result is an engaging and stimulating experience, a look at the life and creativity, in a glass of wine». Ferrocinto, with its shape similar to the one of a blockhouse which looks down the Valley ‘Conca del Re’, where the city of Castrovillari is located, inherited the surrounding lands which were planted with vines no later than 1855. Still today, renewed with the same passion and by using the most modern production methods, this land continues its natural vocation for the production of quality wines. The lands of Ferrocinto, located at 450 metres above sea level at the foot of Pollino Massif, fall in the area of the DOC. They are especially rich in potassium, and benefit by a constant exposure to sunlight and an excellent temperature range. All this gives the grapes high organoleptic characteristics. 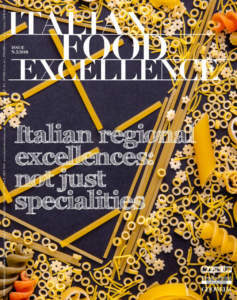 Luigi Nola says: «The production cycle meets rigorous quantitative and qualitative standards. It is divided into two levels: a more modern and innovative one, with the use of such advanced techniques as the pressing of the grapes in an inert environment; a second level, more traditional, in order to preserve the finest wines in the barrel rooms obtained in the ancient sheepfolds of our estate. All this work is carried out under the wise direction of our winemakers and consultants». 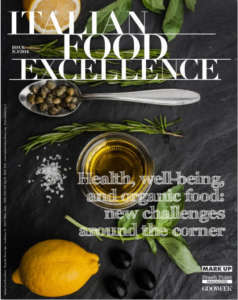 This is a fascinating work, which requires «a great passion for both land and nature, by using natural and eco-compatible cultivation techniques. This is the essential point both in the cultivation of vines and the relationship with the environment». Dolcedorme, produced from Aglianico grapes. Thanks to its excellent acidity combined with the most modern winemaking techniques, it originates rosé wine characterized by considerable olfactory and visual impact. The grapes which are used for producing Terre di Cosenza sottozona Pollino, then, are cultivated according to ancient techniques of this land, with defoliation in flowering and limited yield for each plant. The same situation concerns DOP Pollino Montonico, too. It is a white wine, characterized by more or less intense yellow colour, with greenish hues. It offers hints of fruit and flowers, and it is characterized by a good structure. It is produced from Montonico grapes cultivated in Calabria from immemorial time. Pollino Bianco Terre di Cosenza Doc is a white wine characterized by a pale straw yellow colour, which almost conceals its strong character. Its taste offers its best expression. Thanks to its good content in minerals and body, it goes well combined with complex courses prepared with fish and white meat courses. DOP Pollino Magliocco is born from selected grapes. It is characterized by a strong personality and structure, thanks to the sweet Magliocco grapes. This name in Greek means ‘very tight knot’, probably referring to the shape of the bunch of these grapes, which are the most representative ones in the province of Cosenza. They have high polyphenolic characteristics, which allow producing structured and long-lived wines. Chardonnay is white wine with golden hues. Its scent reminds exotic fruit and it is produced in the best vineyards of Ferrocinto. 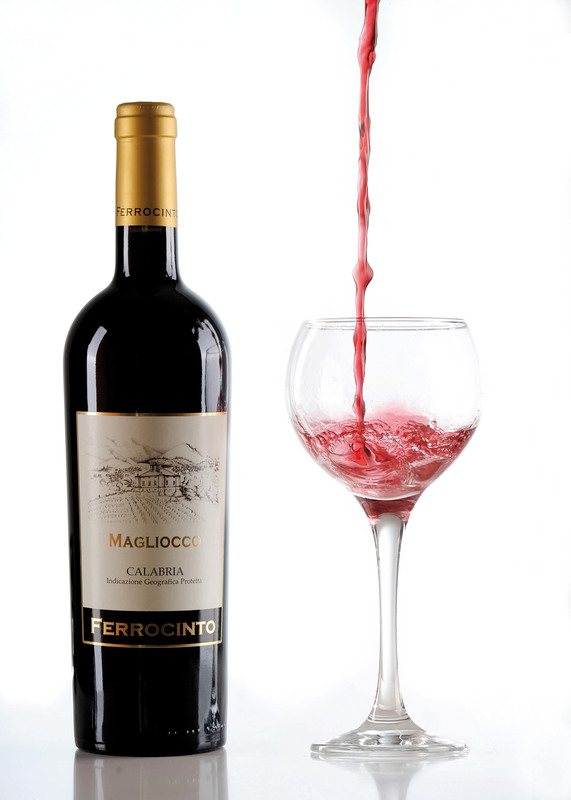 Cabernet Ferrocinto is characterized by a great personality, perceptible as for both taste and smell. This wine is the result of scalar harvesting, in which the terroir ‘Calabria’ impresses its brand on the International ‘Sauvignon’ grape. They are characterized by an excellent structure and a long aromatic persistence. Their elegant sensations are well perceived, thanks to the classical method used. Their strong colours with golden hues, scents ranging from fresh bread and yeast to bread crust and toasted bread, from flowers and fresh fruit to the dried ones, are complex and vary with their evolution. Their bubbles are lively, fine, and persistent. 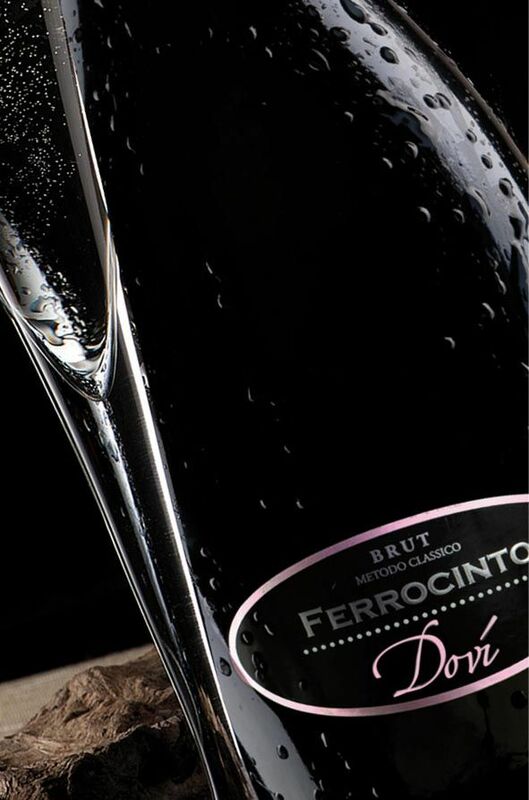 Rigorous techniques in vineyard, as well as special care in winery, give life to DOVì, the first sparkling wine prepared with the traditional method by Tenute Ferrocinto, obtained from the highest vineyard of Chardonnay, the only one facing north. Elegance and sophistication is the combination which accompanies DOVì Rosé, a fresh and delicate but incisive sparkling wine, characterized by a pale pink colour with peach reflections, and a fine and persistent perlage. It expresses fruity notes of raspberry, with pleasant hints of yeast. Its taste is dry, full, and harmonious. 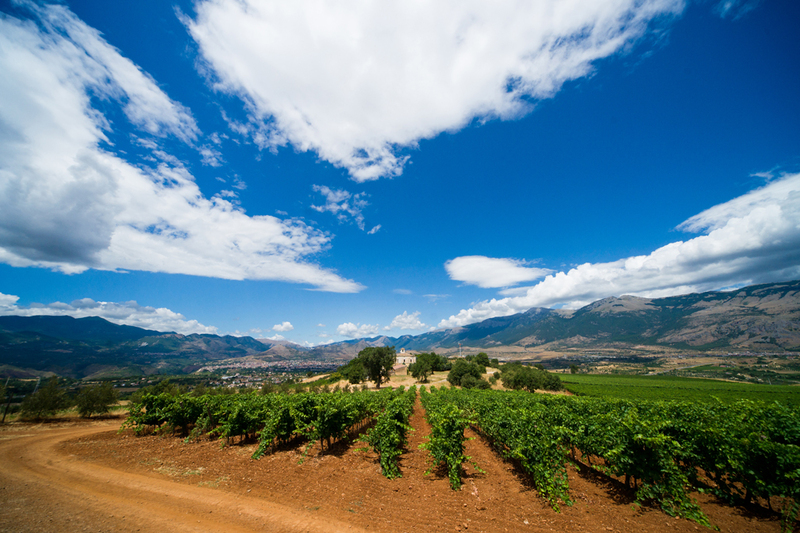 Passito Ferrocinto Terre di Cosenza is produced with Greco bianco grapes, where scents of exotic fruits, jasmine, and candied citrus admirably blend. It is an ancient and complex wine, but it is easy to love it. It goes very well with desserts and ice cream. 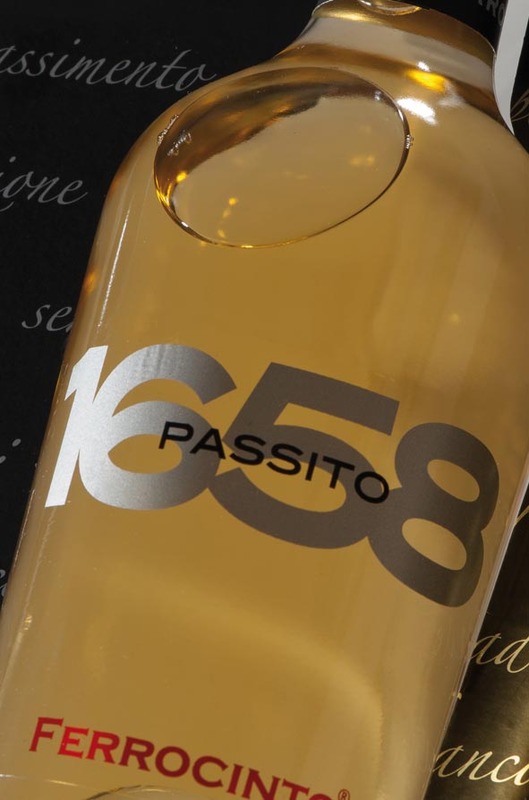 Passito 1658 Pollino Terre di Cosenza is characterized by an intense scent of fruit in syrup, tomato leaf, and apricot. It is particularly suitable at the end of a meal, in combination with sweet delicacies and dry pastries.